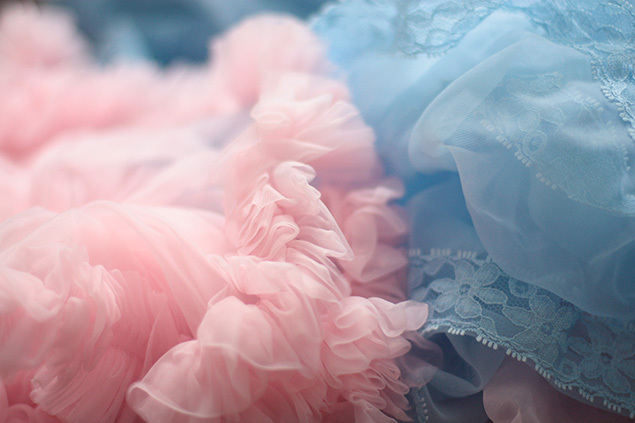 Here's some random petticoat fluff for you for Saturday night! I am glad you enjoyed this. Infact, to digress a bit, I'm particularly happy to have visited the hometowns of Mandela, Sisilu and Biko all in the Eastern Cape and it seems to me as though there are many great leaders from this province. Anyway, I commend you for talking about Biko instead of the other 'big' names although I must say that Biko's has not faded out of South Africa's political history. He is studied in schools at various levels. I am doing a personal research on some of this leaders and would be posting some pictures on my blog too. Thanks for this review.